Made with aramid fiber and a NBR binder. 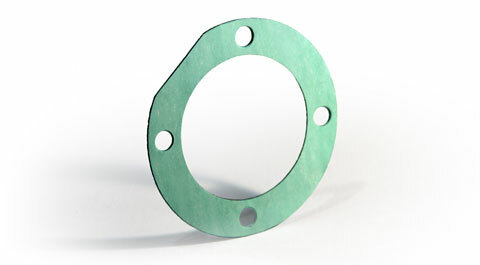 These gaskets can be used in a wide range of general service applications. 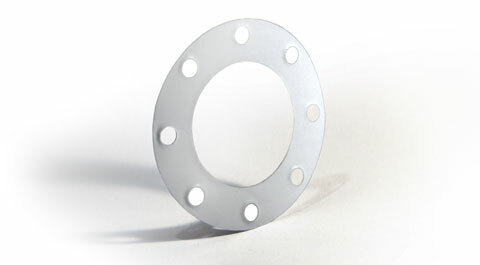 They offer excellent sealability characteristics and can be made in many shapes and sizes in addition to ANSI B16.5 flanges.